The University of Tasmania (UTAS) Athletics Club offers State-wide membership covering a wide range of events for athletes of all abilities. Not just for Uni students, UTAS offers membership for athletes from 9 years of age. UTAS actively supports and promotes Fun Runs & Parkrun events and encourages member participation. UTAS is the only Athletics Australia affiliated club in Tasmania that recognises the achievements of members competing at Parkrun & Fun Run events at our annual presentations. Membership is available from just $35.00 for competing members, or for those who don’t wish to compete there’s a social membership option which will keep you up to date with all the latest athletics & fun run news for just $5.00. 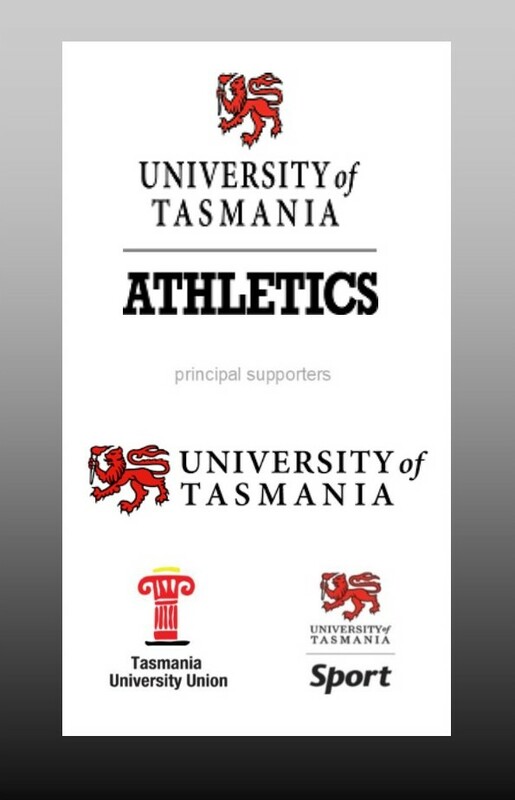 UTAS members are eligible to enter various Tasmanian Championship events including the Marathon & Half Marathon Championships (held on conjunction with the Cadbury Marathon), the Tasmanian Road Championships (Tas Running Festival/Launceston 10) and the Tasmanian Cross Country Championships. Members are also eligible to enter the Australian Marathon, Half Marathon, Road Running, Cross Country & Mountain Running Championships. In addition to competition, UTAS offers free seminars & information evening for members of the running community. If you are new to running and would like some guidance we can assist you by putting you in touch with one of our qualified coaches who can help you achieve your running goals. UTAS Athletics Club offers a Coach Development program where we assist Coaches and those wishing to Coach increase their skillset by way of mentoring and funding of courses.